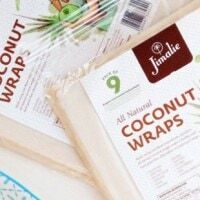 Coconut Wraps have arrived!!!!! 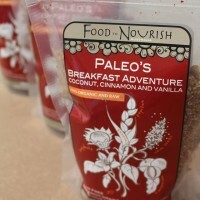 ONLY 3 ingridents; coconut meat; coconut water & Himalayan salt! 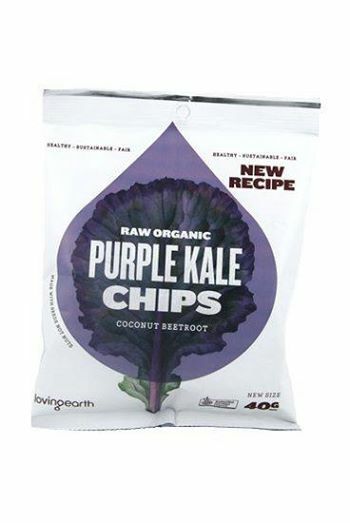 so that means they are ~ gluten free, soy free, corn free, dairy free, egg free, non GMO, vegan friendly, Paleo friendly, yeast free NOTHING ARTIFICAL! & they taste delicious! 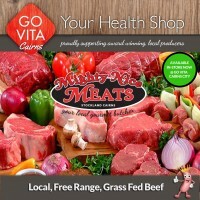 available at Go Vita Cairns City, Go Vita Earlville & Go Vita Smithfield. 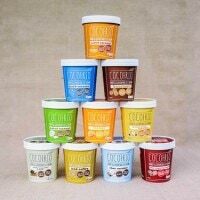 Cocofrio, DAIRY & GLUTEN FREE ICE-CREAM! 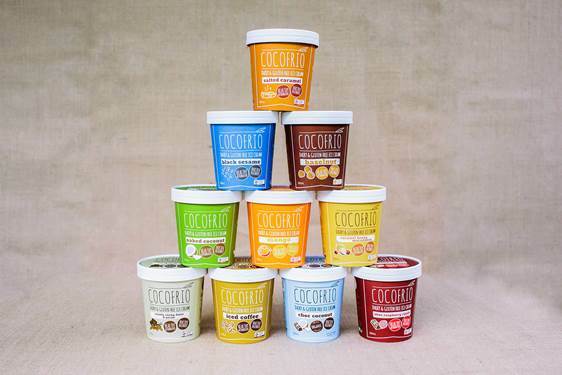 Cocofrio, the delicious organic coconut milk ice cream that cares about your well being and health. 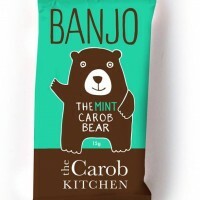 At last, Australia has the best guilt-free, organic non dairy and gluten free ice cream in the world. 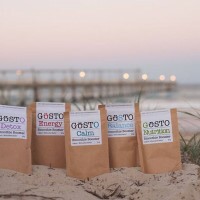 Cocofrio is the company and the label behind the Australian revolution in certified organic coconut milk ice cream. 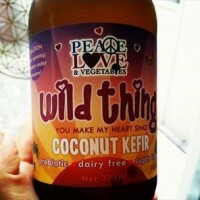 It’s the pure, organic coconut milk miracle that’s turning heads, and changing minds. 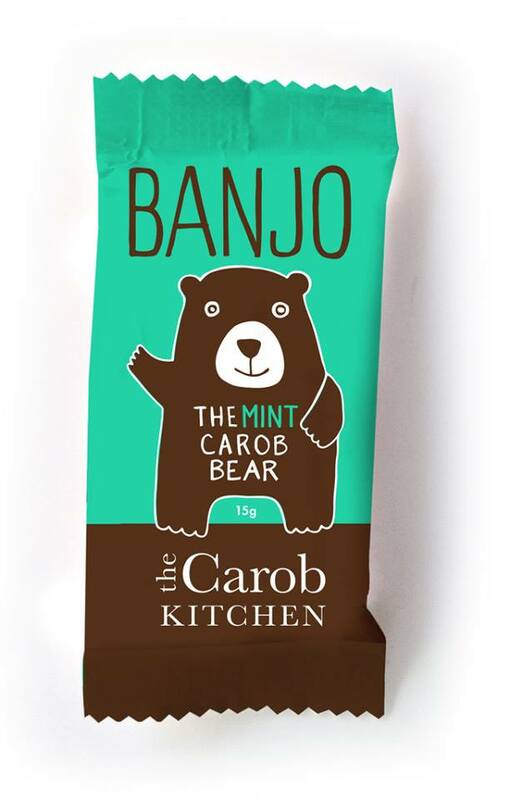 Australian-made from certified organic ingredients and certified organic raw agave syrup, it launches in six creamy flavours. 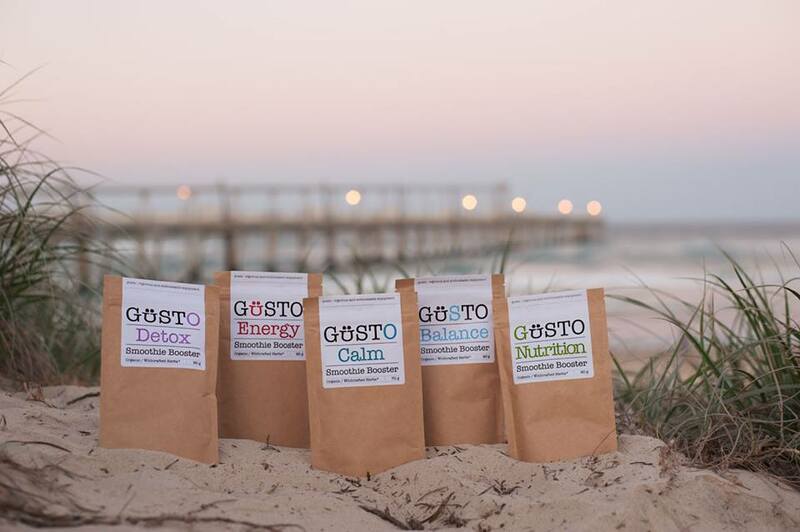 Look Out Cairns ~ GUSTO is a NEW range of smoothie boosters that increase the level of nutrients and minerals required for optimum health!! 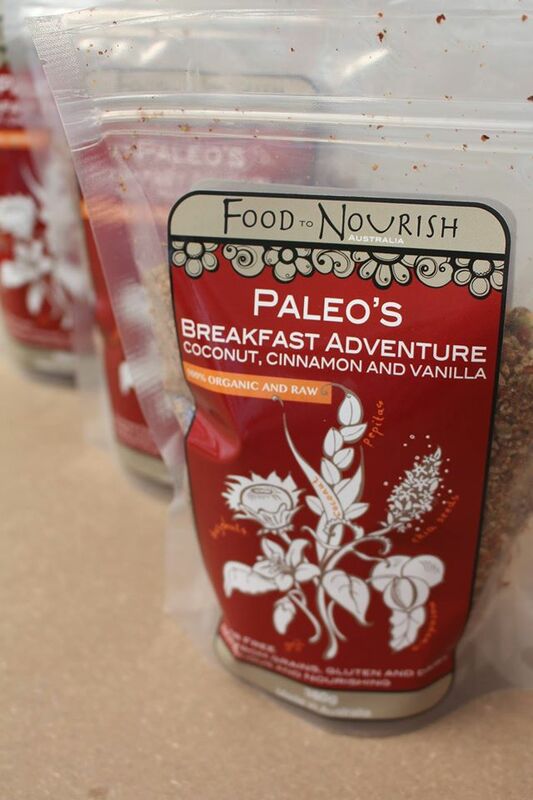 It’s a wholefood, raw, vegan blend of traditional herbs!!! 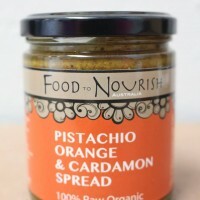 Some of you have already tried this decadent spread, because We’ve had some wonderful feedback from you ALL about how AMAZING it is! 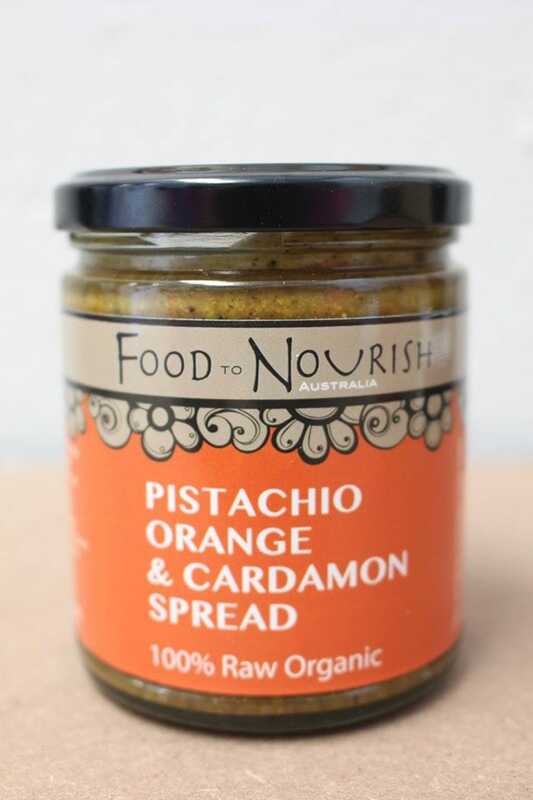 This spread contains activated pistachio nuts blended with coconut oil, maple syrup, cold-pressed orange oil and ground cardamon, allspice and star anise. 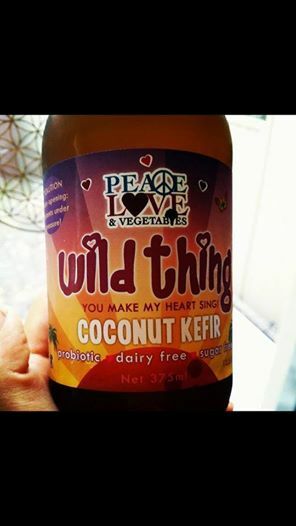 And of course all ingredients are 100% organic! 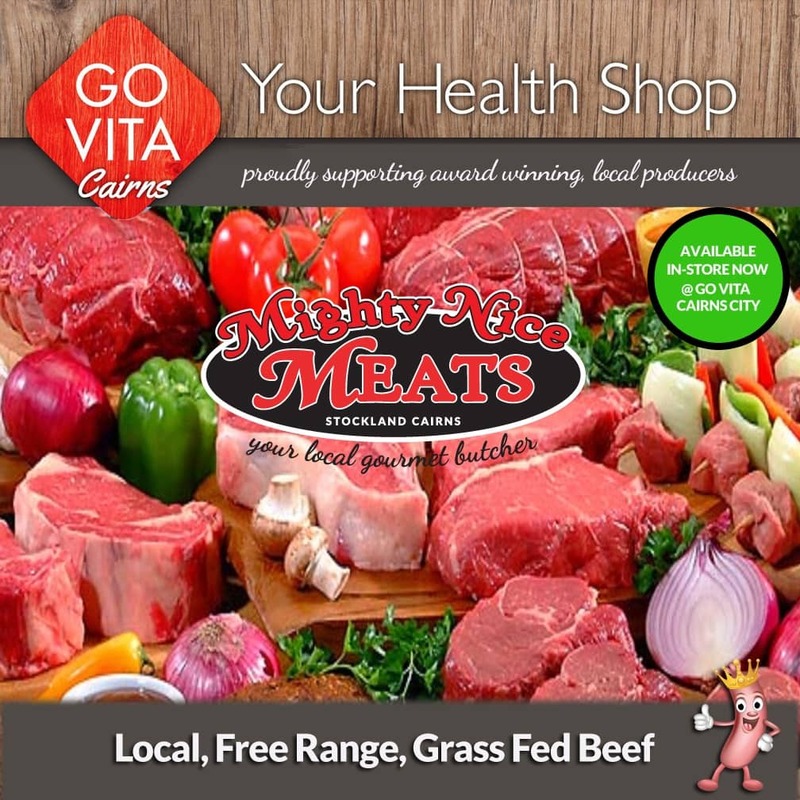 NOW available at Go Vita Cairns City, Go Vita Earlville & Go Vita Smithfield. 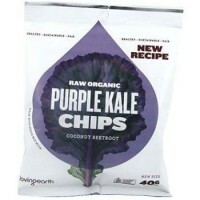 Go Vita Cairns City, Go Vita Earlville & Go Vita Smithfield Introduce our NEW product favorite from Peace Love & VegetablesCashew CHEESE Dill flavour! 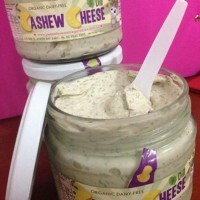 Probiotic Cheese that grows on trees!!! 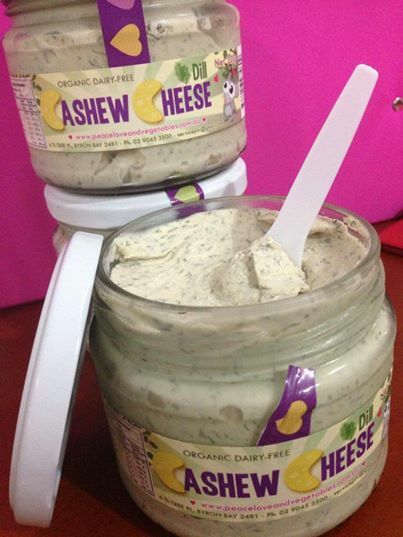 – A dairy FREE, Vegan, probiotic cashew cheese spread, FULL of flavour, LOVE & certified organic ingredients!! !